Built to withstand the extremes of high performance pursuits! 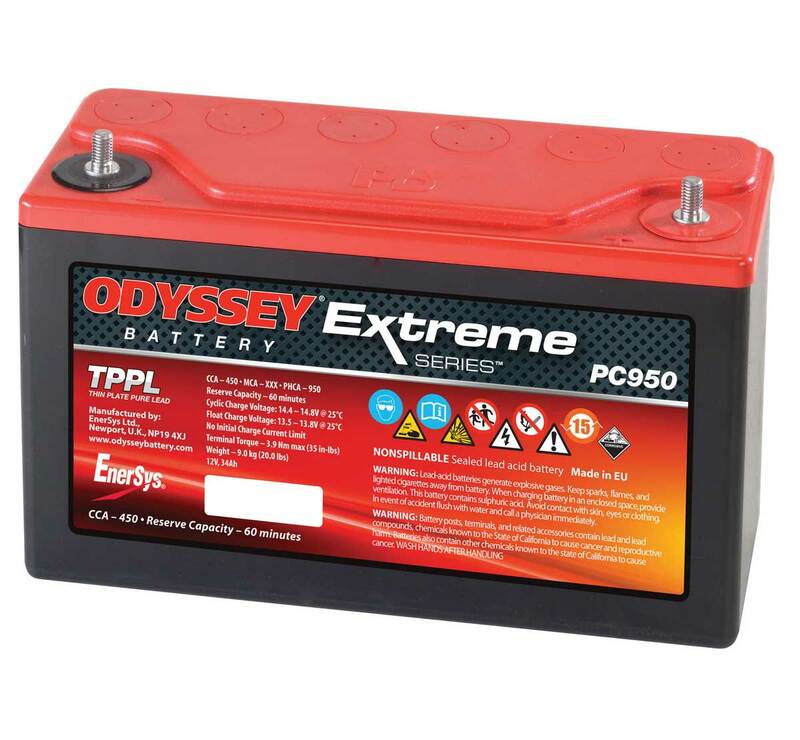 Odyssey Extreme Racing batteries are uniquely designed for extreme starting power and will out-perform most other starter batteries on the market. 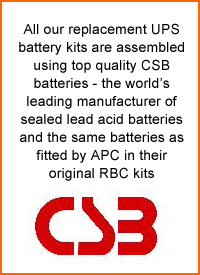 To achieve this they are made using very thin 99.99% pure lead plates which give much more power than traditional batteries that use thicker lead alloy plates or are made using recycled lead. This design philosophy means that you can use a much smaller battery to start your engine than before or you can use one the same size as before that will give you much better starting performance. 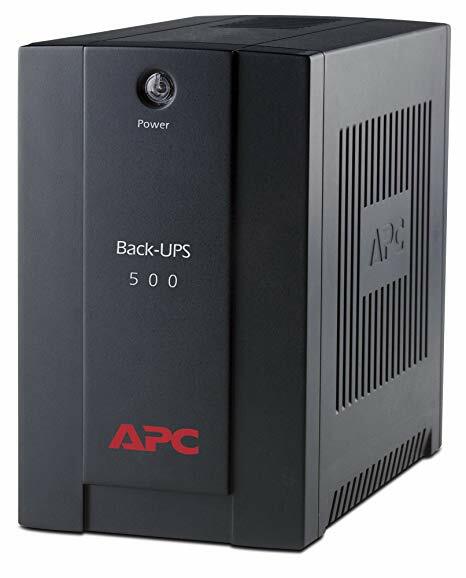 It also results in very high voltage retention characteristics which means that the battery will go flat less quickly than a traditional battery. You should however remember that a smaller battery will inevitably have a lower energy storage capacity (Ah) than a larger one but this will not affect the starting performance as long as the PHCA rating on the Odyssey battery that you choose is similar to or higher than the CCA rating on traditional battery that you are replacing. The Odyssey PHCA rating it is a specific measurement of the peak current that the battery can supply over a five second period and can be compared with the CCA rating on a traditional battery.